Here Is The First Look Of Shah Rukh Khan's RAEES! 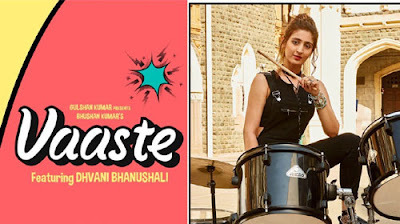 BOLLYWOOD | Work opposite with Shah Rukh Khan is something that can only be dreamt about by debut actresses. Very few actually get their dream debut. Now we have Pakistani beauty Mahira Khan too making her debut opposite King Khan in Rahul Dholakia’s ‘Raees’. Mahira who is a known name in her country has a number of fans in India too. The actress has already floored her Indian fans with her haunting beauty. 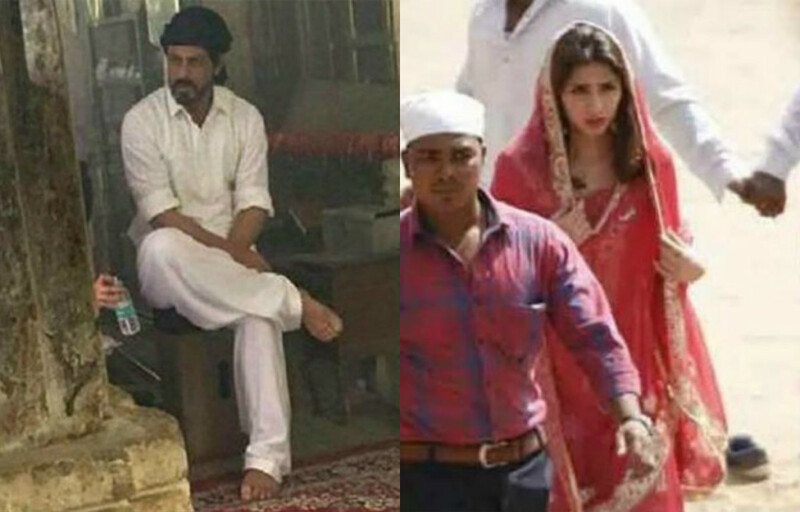 Recently some pictures from the sets of the film Raees have made its way online. Along with Shah Rukh Khan’s and Nawazuddin’s first look, we also got to see Mahira Khan in action. Rahul Dholakia’s ‘Raees’ starring Shah Rukh Khan, Mahira Khan and Nawazuddin Siddiqui in pivotal roles, is all set to release on 3rd July .